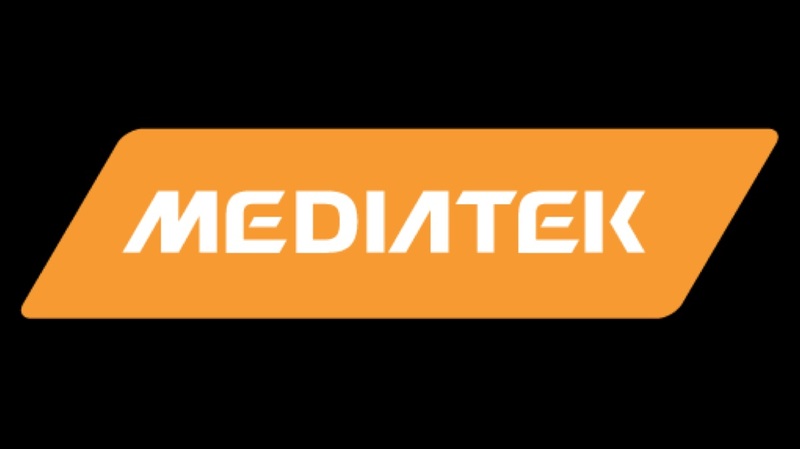 MediaTek is a Taiwanese micro chip manufacturer that provides chips for smartphones, HD-TV’s and wireless communication devices. Recently, they launched the Helio P70 SoC which is the successor to the popular Helio P60. 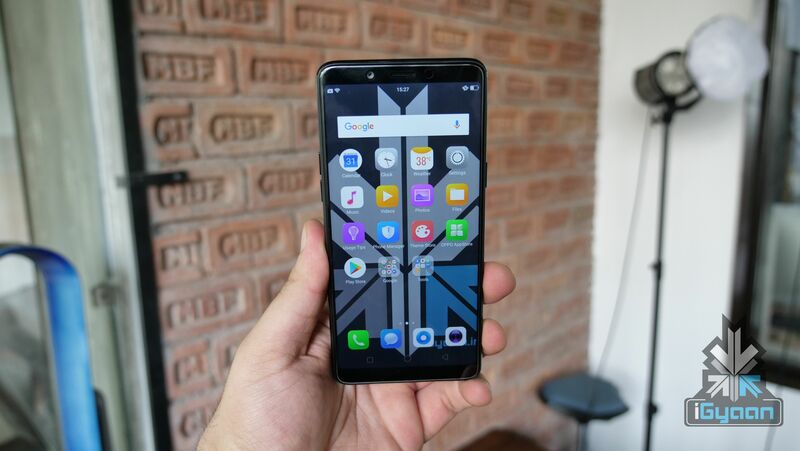 The Helio P60 was seen on devices like Oppo F9 Pro and the budget champion Realme 1. The Helio P70 is a 64-bit Octa-Core processor with a max frequency of 2.1 GHz which is up to 13% faster than the Helio P60. 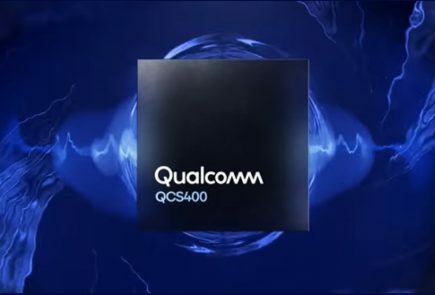 It is based on the ARM Cortex-A53 & Cortex-A73 microarchitecture and uses the 12nm production process which makes it faster and power efficient. In terms of camera support, the Helio P70 offers support for 32 MP and 24 MP + 16 MP camera sensors. It means, any smartphone featuring the processor can use this camera configuration either on the front or back of the device. 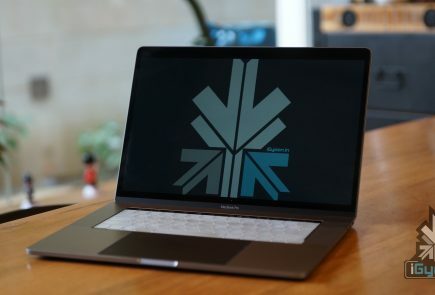 It can also process a max video resolution of 2160p. The Helio P7 supports both LPDDR3 and LPDDR4x high frequency RAM. 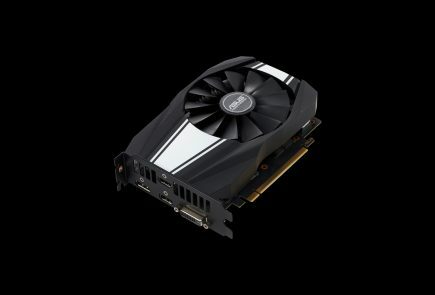 It can be paired with up to 4 GB of DDR3 RAM or up to 8 GB of DDR4x RAM. It also supports eMMC 5.1 and high speed UFS 2.1(Universal Flash Storage). 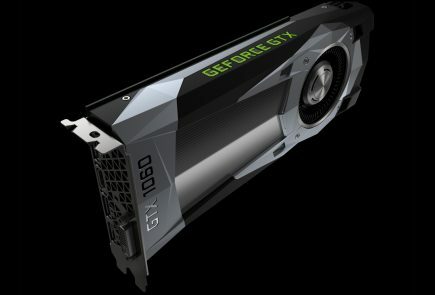 In terms of Graphics, it has a Mali-G72 GPU with a max frequency of 900 MHz and max display resolution of 2160 x 1080 px. The processor can carry Dual 4G Volte SIMs and supports Bluetooth 4.2 low-energy, Wi-Fi a/b/g/n/ac and GPS. The Helio P70 has a a multi-core APU (Accelerated Processing Unit) with a maximum frequency of 525 MHz. 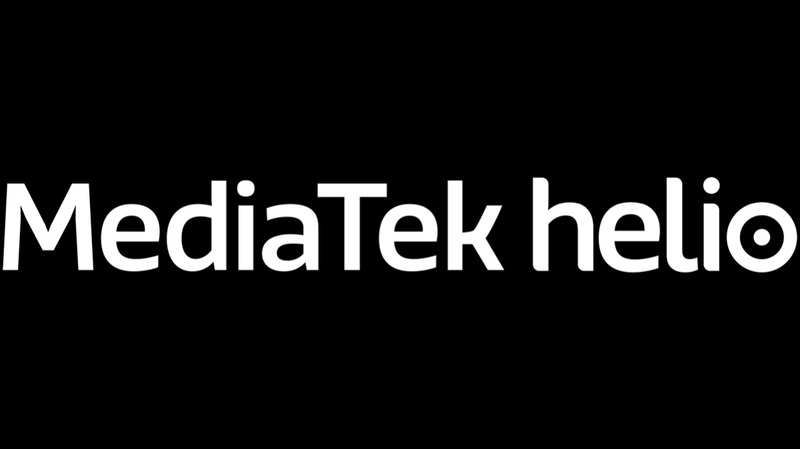 When combined with the Mediatek’s NeuroPilot, it delivers 10-30% more AI processing than the Helio P60. An APU is simply a combination of CPU & GPU which allows for faster data communication resulting in greater processing power and performance. 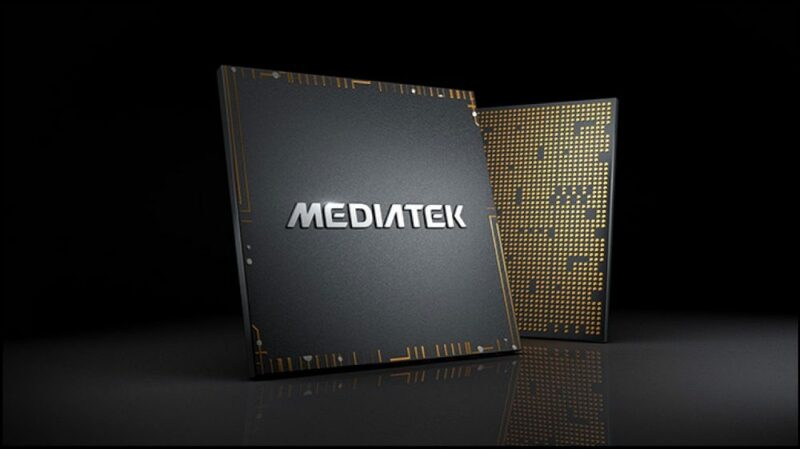 Mediatek’s Neuropilot makes use of “Edge AI”, which means the processing is done on the device rather than relying on a fast internet connection or cloud service. It makes the AI faster and keeps user data private as the data always remains on the device. The new Helio P70 is more power efficient and is up to 35% less power hungry than the Helio P60. To sum up, the Helio P70 looks like a promising SoC for mid range smartphones. 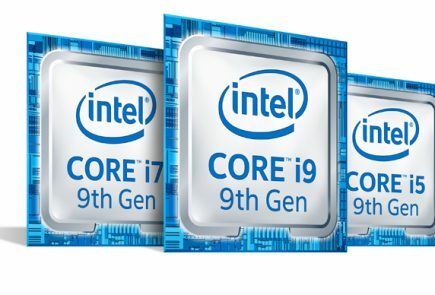 But, we are yet to see smartphone manufacturers to incorporate the latest chipset in upcoming handsets to see it’s real life performance.